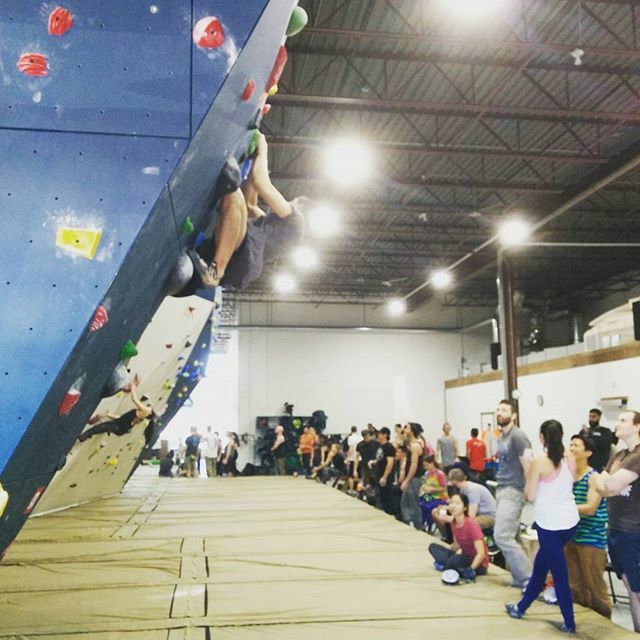 Toprock Climbing is a great destination for a variety of group events. From birthday parties to team building outings, Toprock is flexible to accommodate the needs and special requests of your function. Each booking gets you 2 hours of climbing, with all rental gear provided, as well as one of our experienced staff will help to facilitate your group. Give us a call to book an event please. 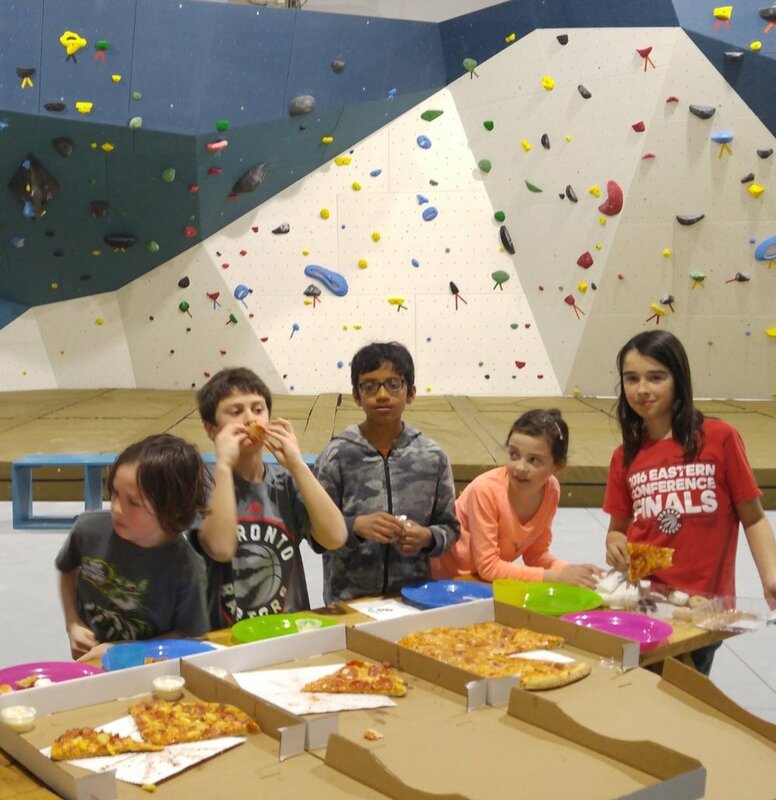 Toprock is a great place to have a birthday party! We have a great team of energetic staff, who provide a memorable experience. From team bonding to a social night out with friends, rock climbing is the activity for you. Rock climbing is an enriching activity that provides lots of fun while also giving you a work out. Toprock believes that the key to a good future is through education. Climbing is a fun physical activity that teaches kids about body movement while having fun!